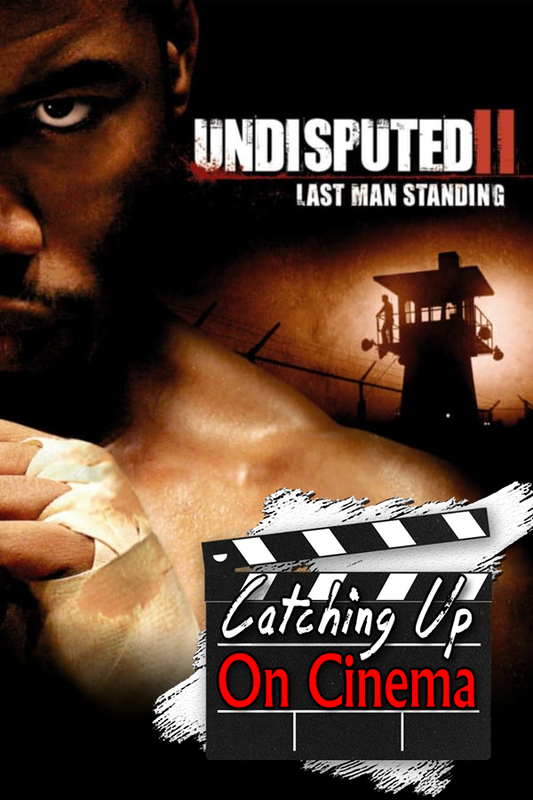 In this installment of Catching Up On Cinema, Trevor tosses Kyle a sweat and testosterone soaked curve ball in the form of the direct-to-DVD martial arts sequel, Undisputed 2: Last Man Standing! WARNING: Approximately 95% of this podcast consists of Trevor talking AT Kyle about the majesty and badass-itude of Scott Adkins. Ex-Power Rangers Directors! Bad Russian Accents! Leaping Kicks! Endless, Detailed Descriptions Of The Male Physique!